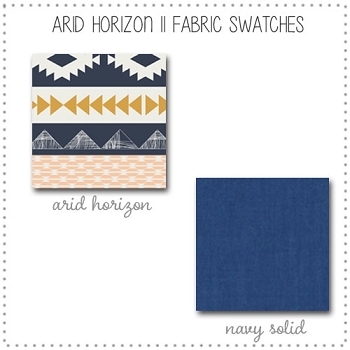 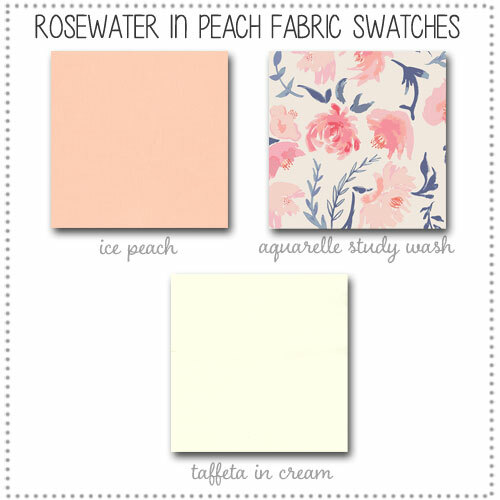 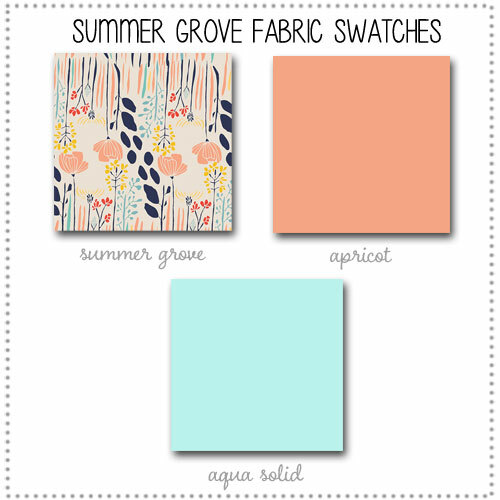 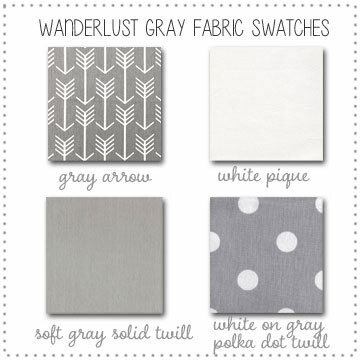 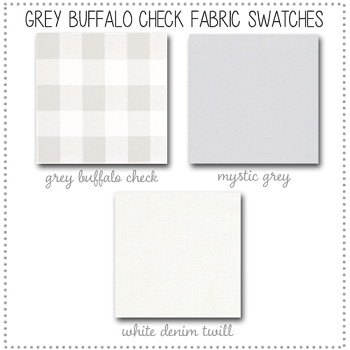 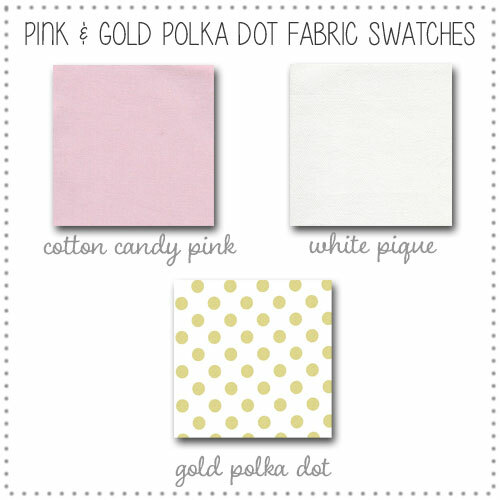 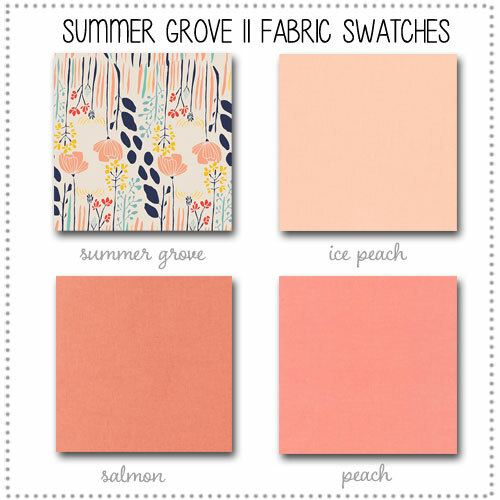 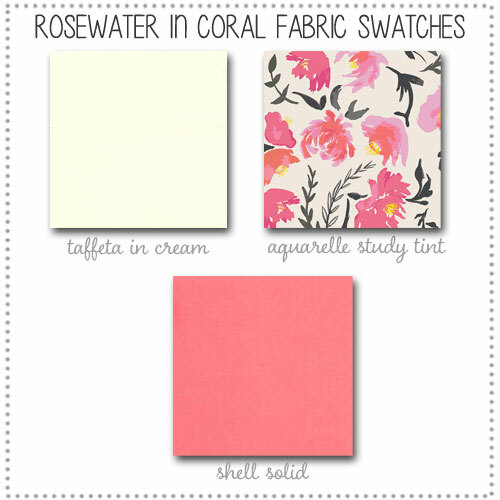 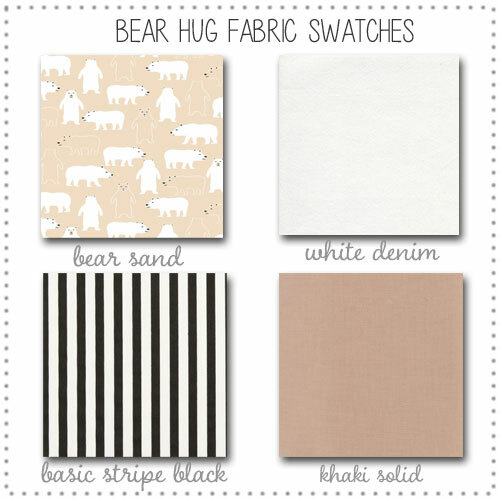 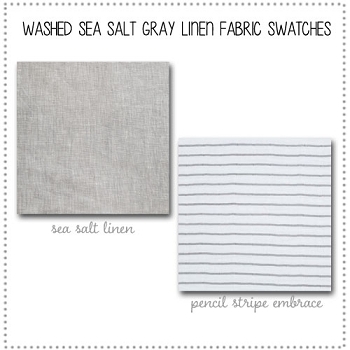 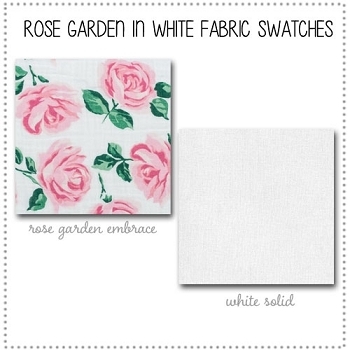 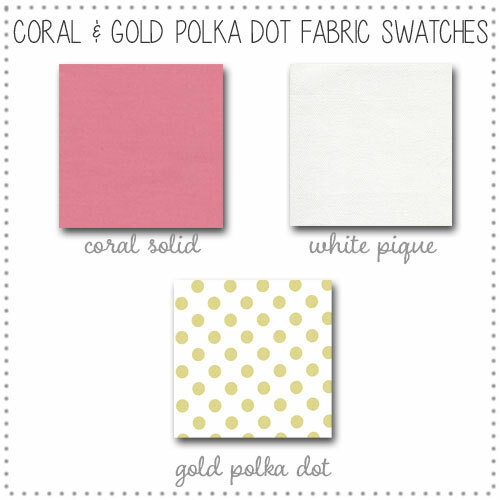 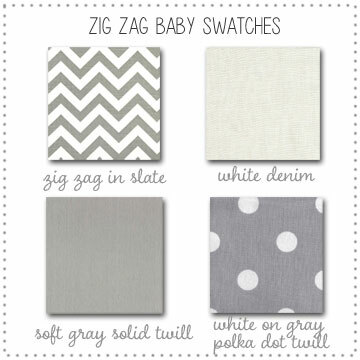 Order fabric swatches for your favorite baby bedding collection here! 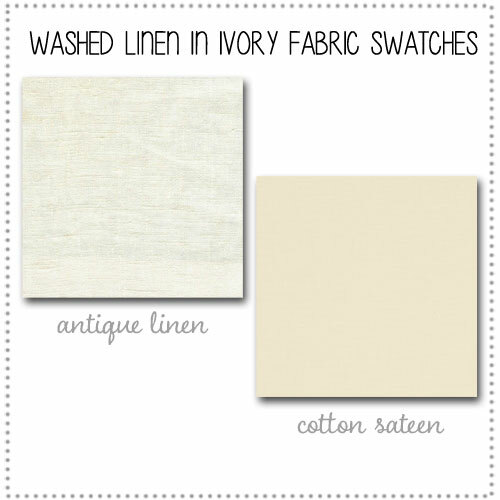 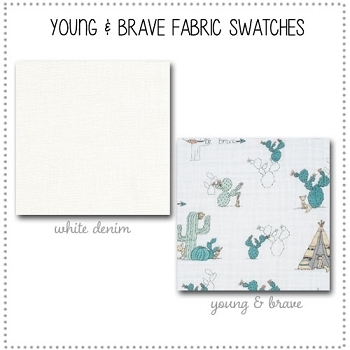 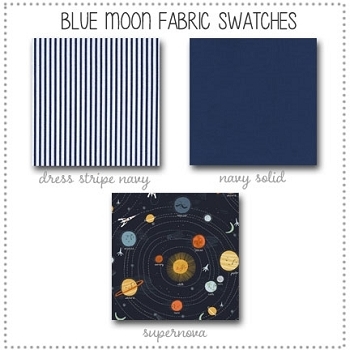 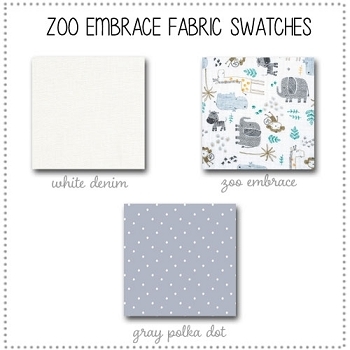 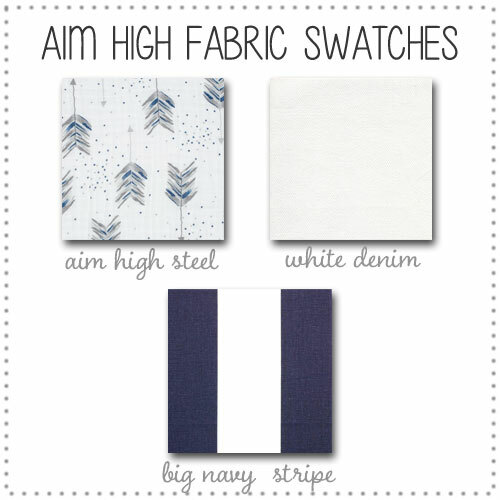 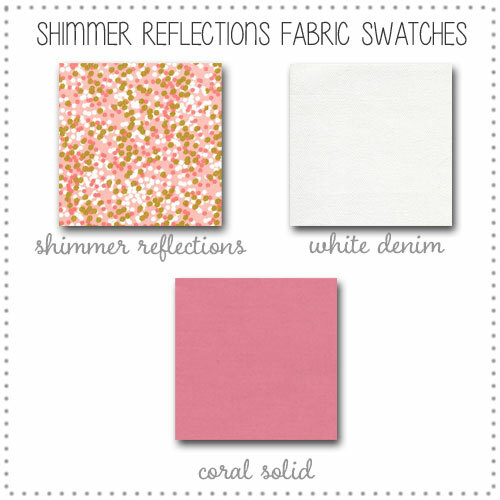 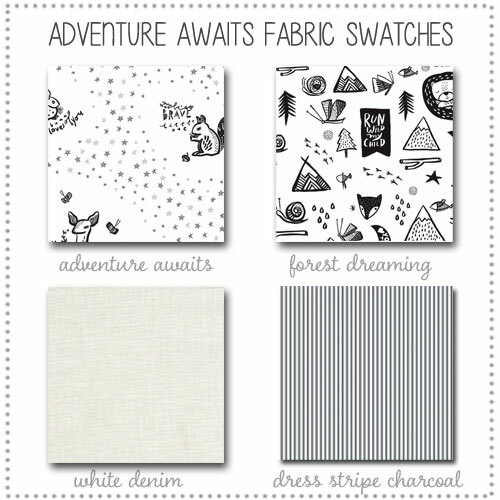 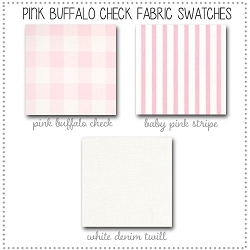 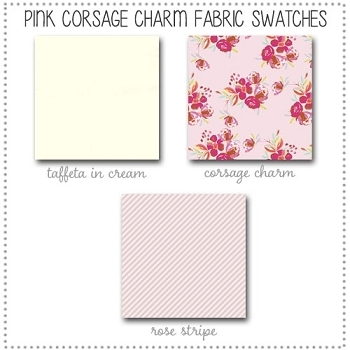 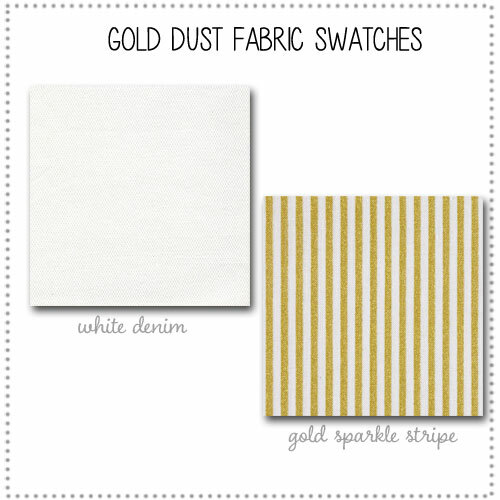 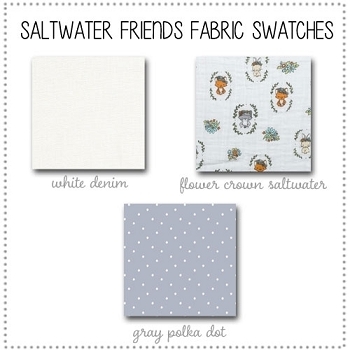 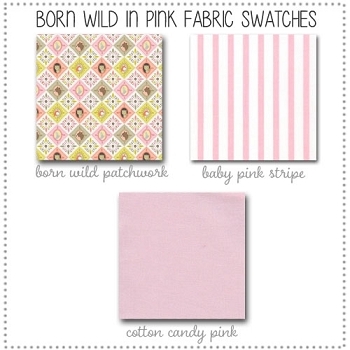 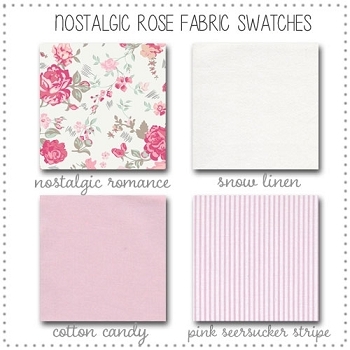 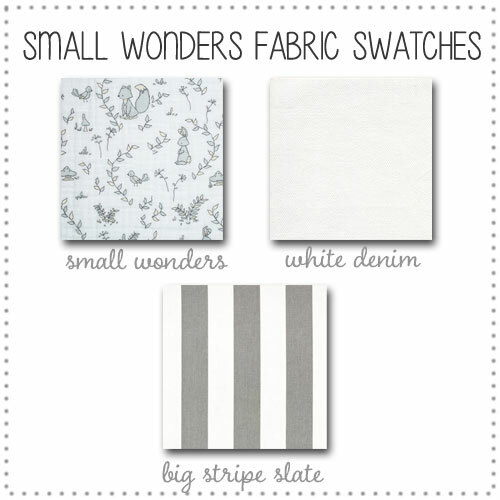 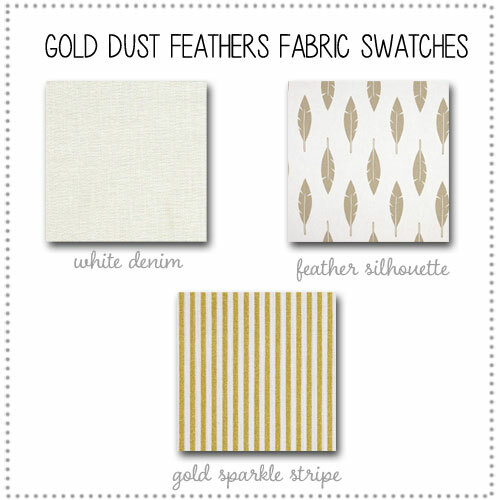 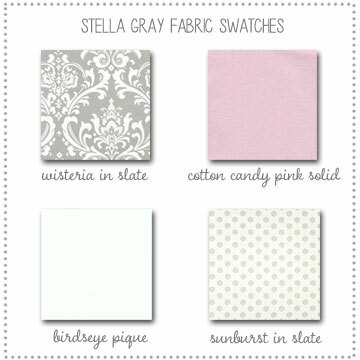 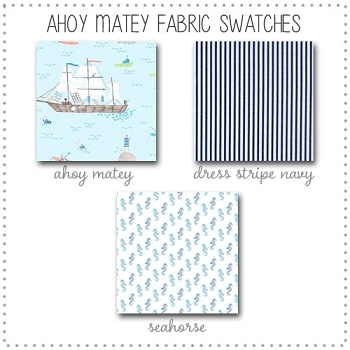 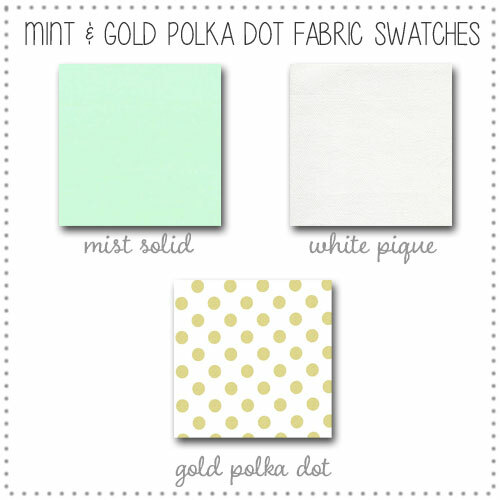 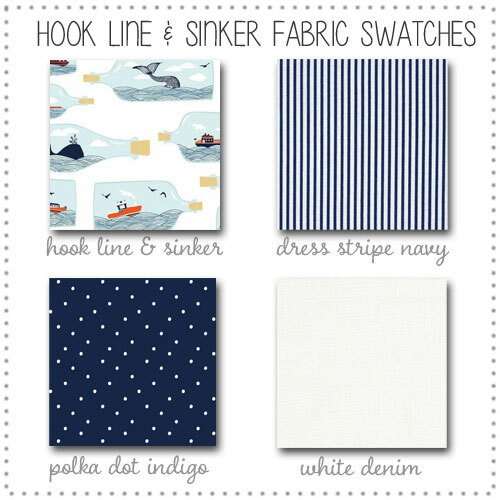 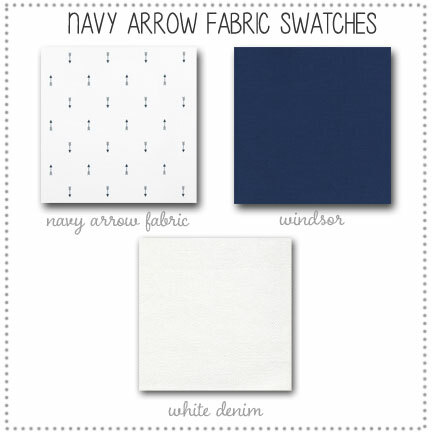 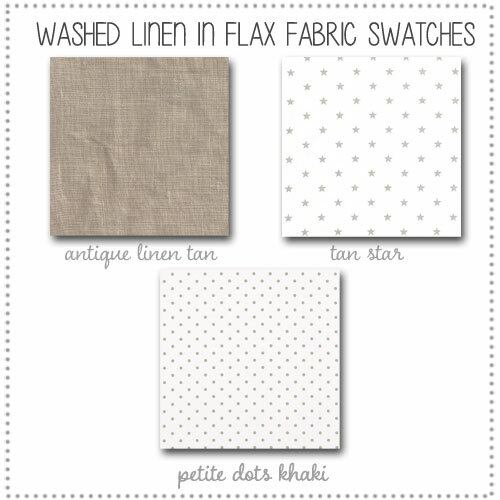 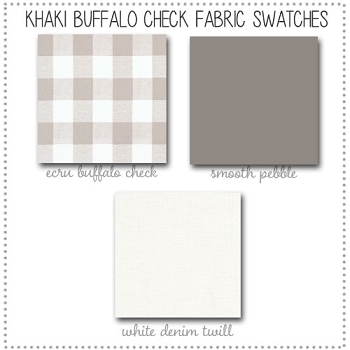 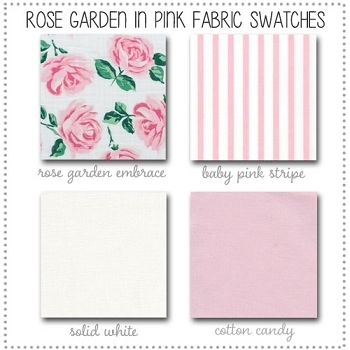 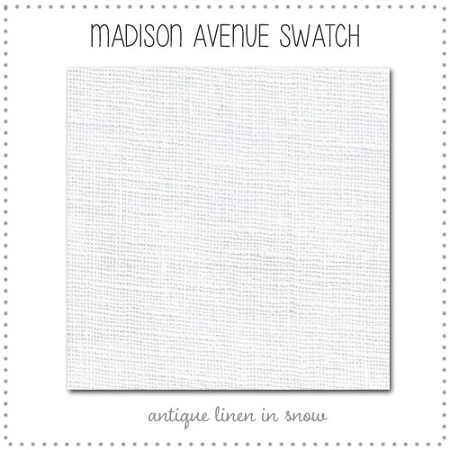 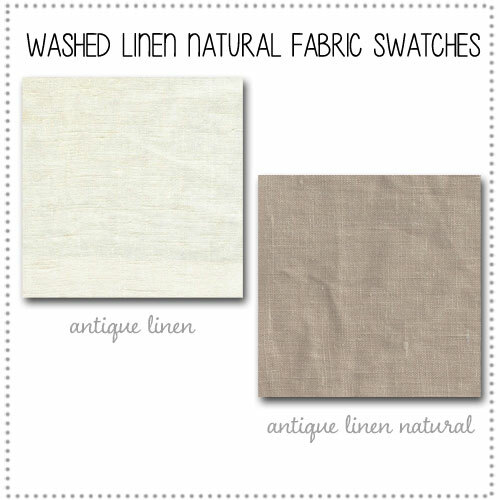 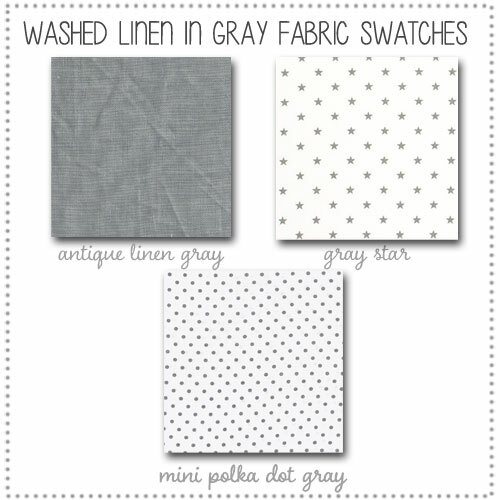 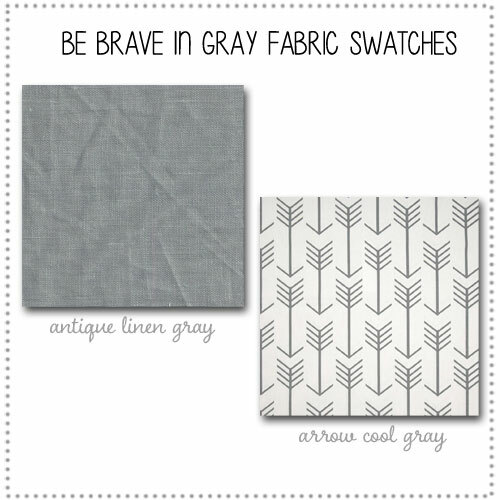 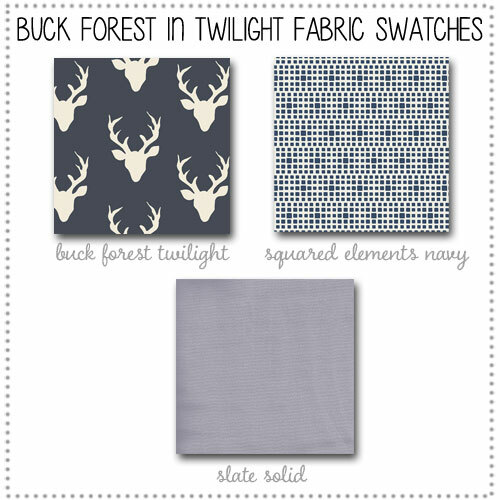 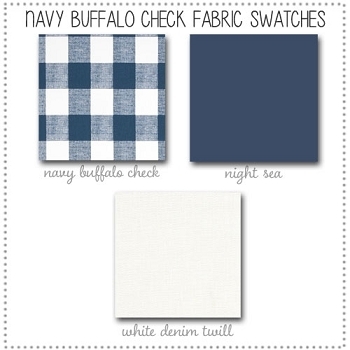 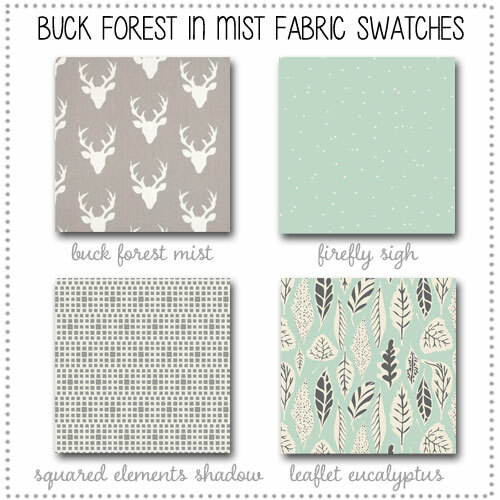 Order fabric swatches for your favorite New Arrivals baby bedding collection! 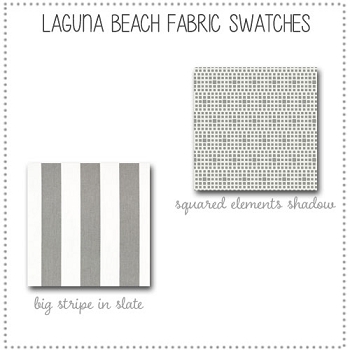 Perfect for matching paint and other decorative accessories. 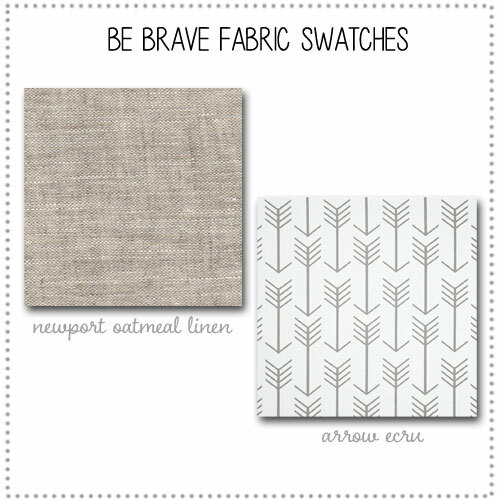 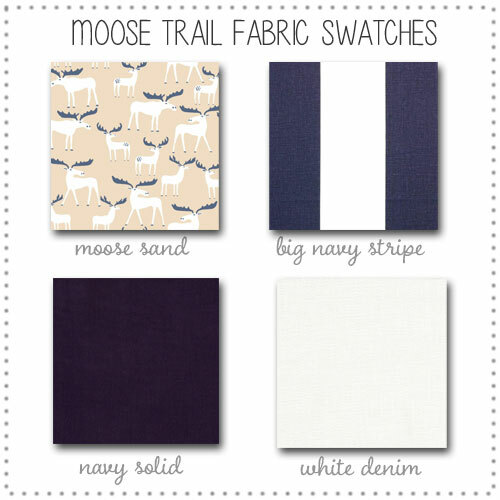 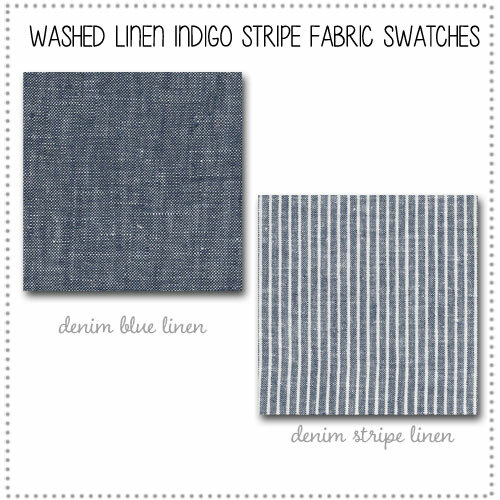 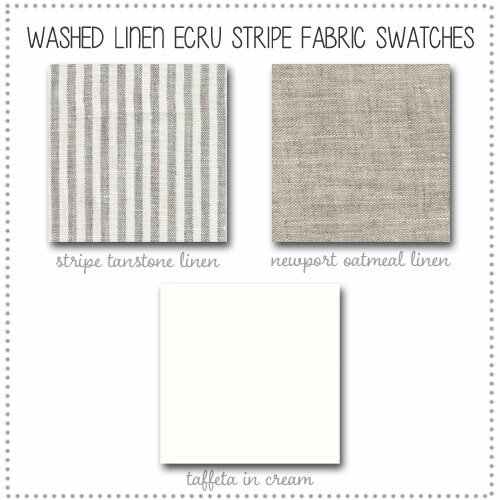 Our fabric swatches will help you match decor for your nursery, and will help you make sure the colors are just what you are looking for.